DECEASED ESTATE !!!! Prime New Farm Real Estate.Reserve has been Set Absolutely will be sold !! If you think it looks like something straight out of a 1970’s TV show, it’s because this home hasn’t been updated at all since it was built way back then. For over 40 years this home has remained untouched…until now. 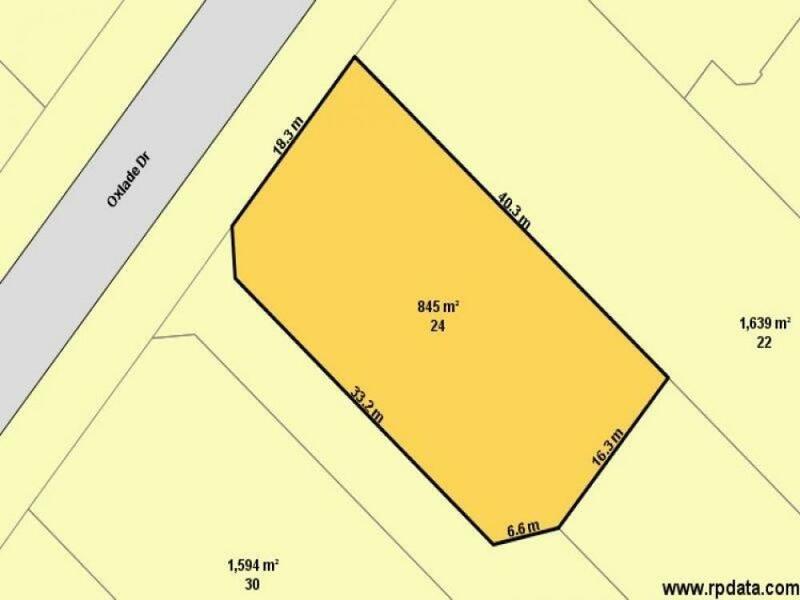 Maybe it’s not the house you’re looking for, but what about the land? And what about the homes magnificent position? 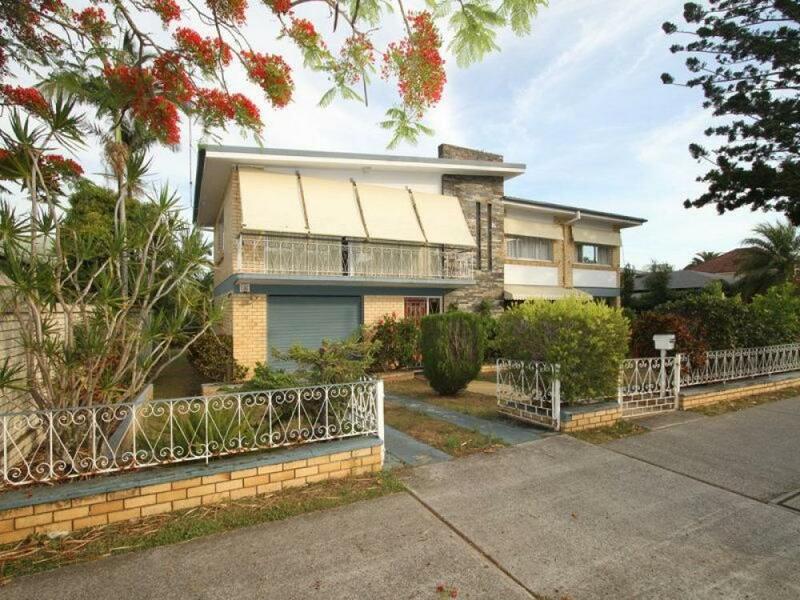 Oxlade Drive New Farm is one of Brisbane’s premier streets featuring multi-million dollar river front and gracious established homes of historical significance. 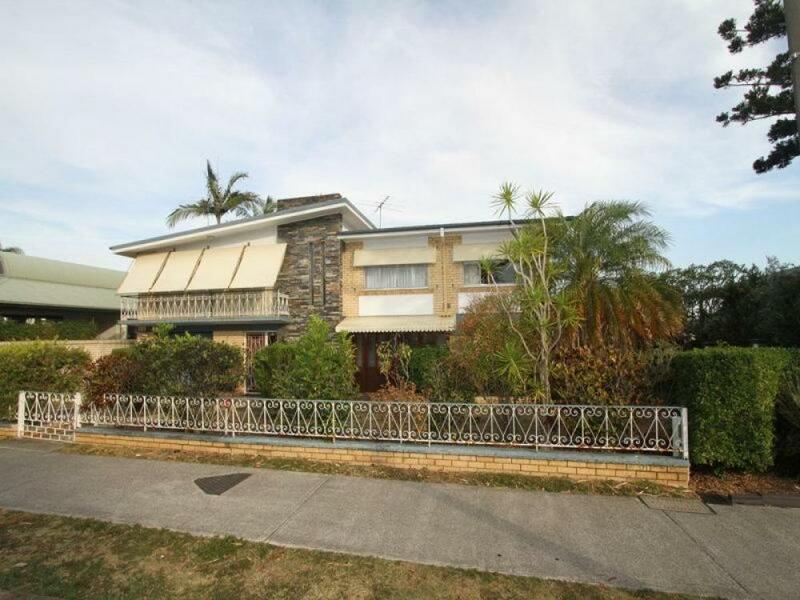 Once renovated or rebuilt, 24 Oxlade Drive would sit proudly alongside its neighbours. North facing with river views to the east, this 845m2 block of prime riverside of the street , Oxlade Drive land has to be seen to really understand the potential that awaits. Handy to everything inner city living boasts, this home could be your own part of New Farms history in the making. You better be quick though. This property will not last. 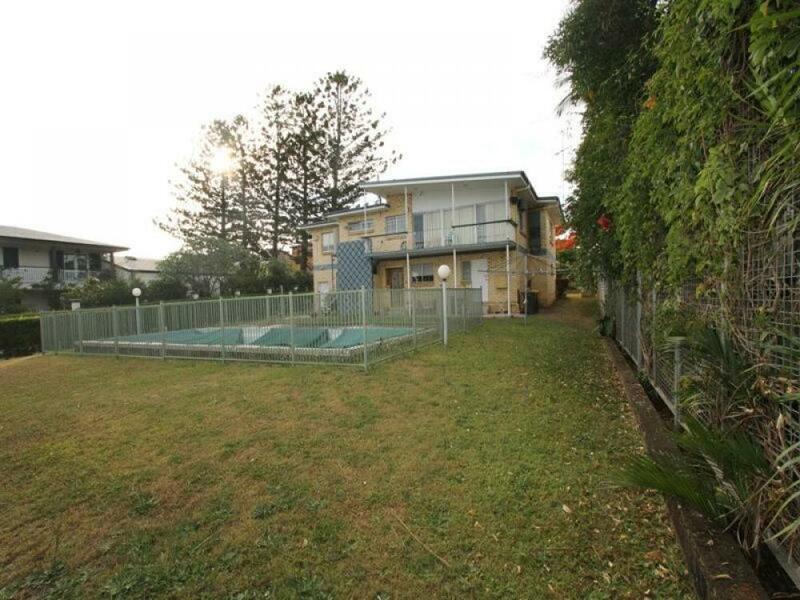 Speak to Glenn Gracie as soon as possible and arrange an inspection today on 0418 732 072.